Great for birthday parties, cook outs, and more! 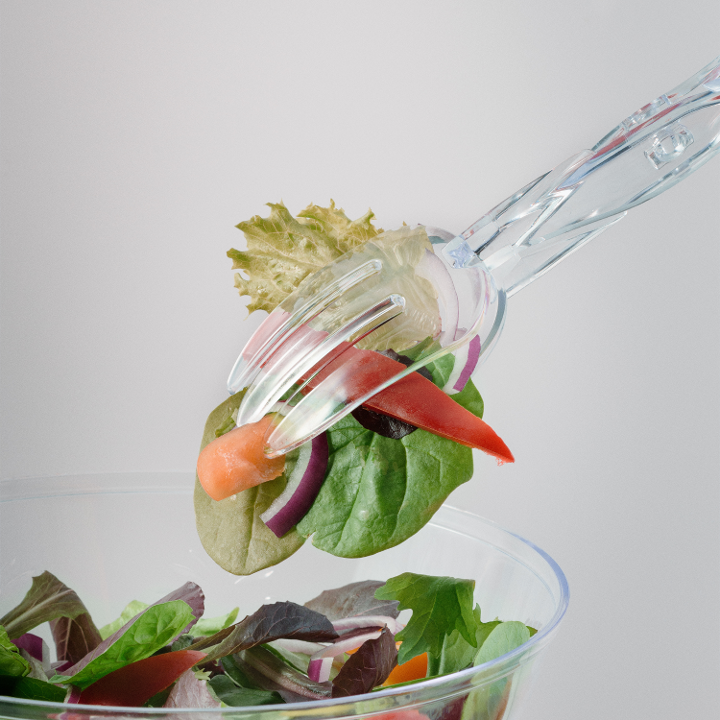 These clear plastic deluxe salad tongs are the perfect way to serve salad at your next event. 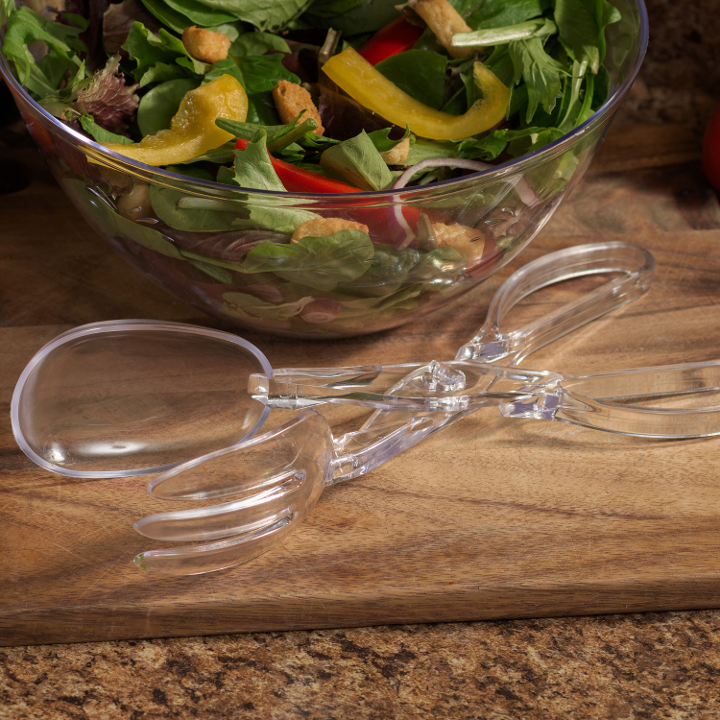 Made of high quality plastic, each pair of tongs features a sleek, curved design that is sure to compliment any banquet or buffet table. Great for birthday parties, cook outs, and more! L: 11.75 in. W: 2.5 in. H: 3.0 in.